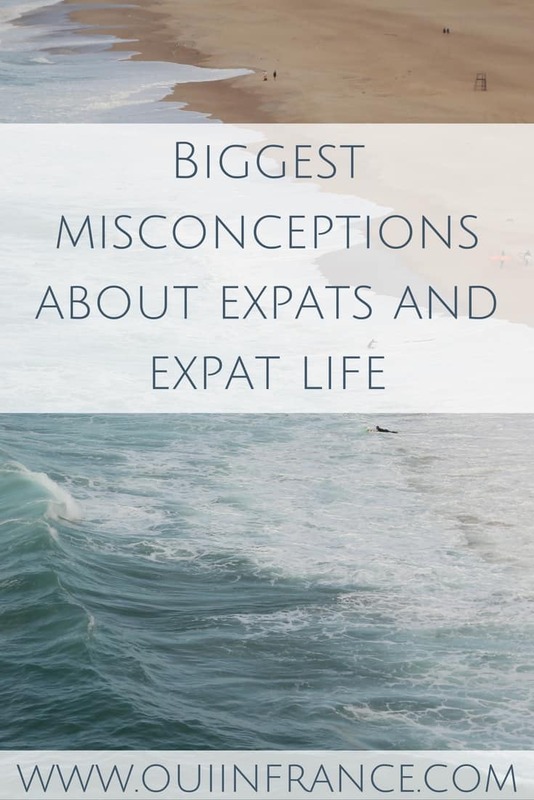 Making friends abroad is one of the hardest parts of expat life for me, and I’ve heard from a lot of you out there who are struggling with the same thing. There are so many reasons that contribute to the difficulty of making friends abroad, but it doesn’t have to be a continuous uphill battle. With a bit of effort, persistence, and luck, you’ll be well on your way to creating a social circle in your new home. 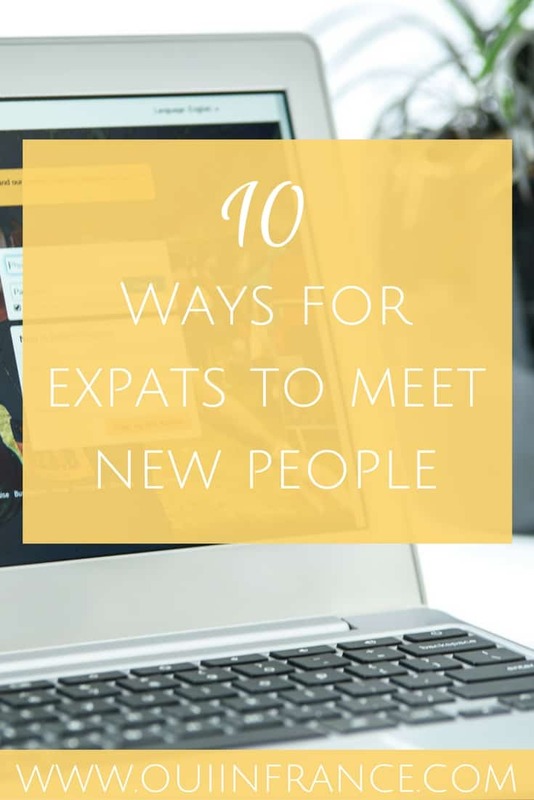 Read on for my top ways for expats to meet new people! First, keep in mind not all of these will work for everyone. If you’re married, you probably shouldn’t be poking around on a dating site. If you don’t have a dog, it might be weird to show up at a dog park. 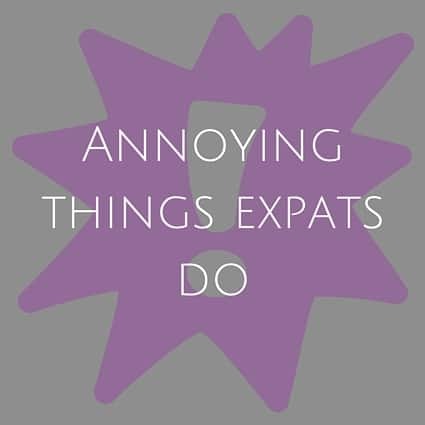 But my list should have at least one area that will work for you on how to meet people abroad. My biggest tip to make friends abroad online or in person is to put yourself out there and talk to people ALL THE TIME. If you have a dog, connecting with other dog owners at the park is a great place to start. A simple hello can turn into a few words which can turn into a friendship down the road. Sometimes people will ignore you or just reply to be polite, but if you don’t try to chat people up, nothing will change. Some of my efforts have majorly bombed — like when I made cupcakes for my new neighbors and they looked legitimately frightened — but at least I made an effort. If you’re active online, leave comments on forums and blogs and in Facebook groups. 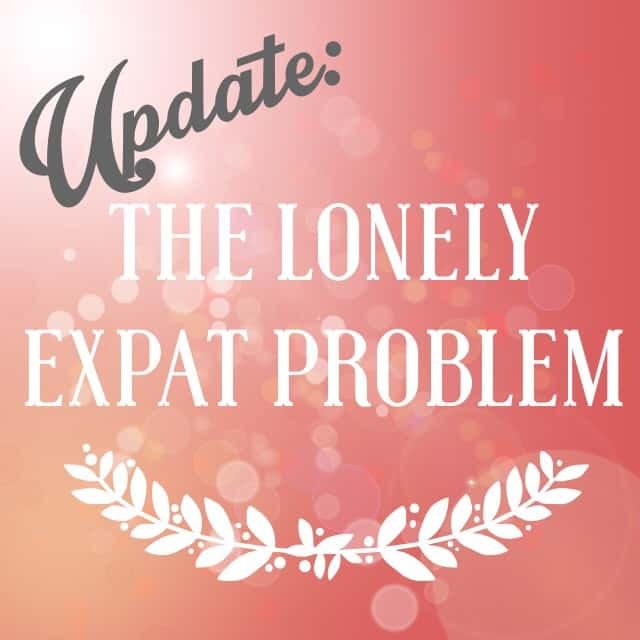 Make the effort, especially if you’re moving abroad alone. Networking is huge and you never know what will come of it. If you’ve moved to a country where your native tongue isn’ spoken, invest in a semester of language classes or some private lessons to both better your language skills and meet new people who are in the same boat as you are. Your desire to learn will unite you with others struggling with the same things. If you have teaching experience, you can also teach English either informally or through a language school. Use the fact that you’re learning a new language to your advantage! When we’re not using FB to find fun cat videos and spy on people we used to know, the social media network can be majorly useful for making connections with others living abroad. 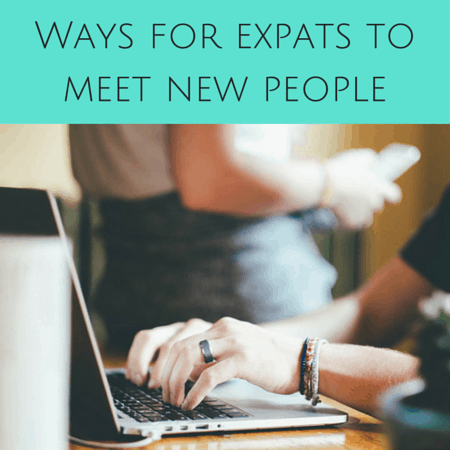 Sometimes you don’t need to look much further to meet expats than the internet to find people in similar situations and a simple search can turn up all kinds of local groups for business contacts, general networking, hobby-specific groups, etc. 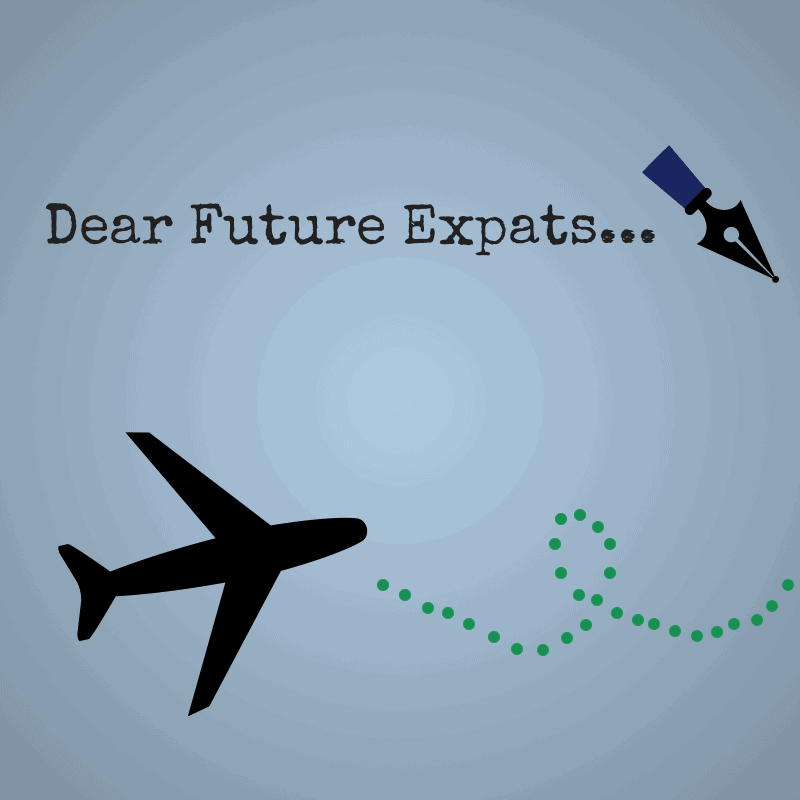 Search for expat groups in your new country and see what turns up. If you’re looking to make friends abroad online, try a site like Meetup. In France, the free site On Va Sortir is a popular one. Everything from hiking trips to group dinners to one-on-one meetings are posted across a variety of topics. You’ll find someone interested in the same stuff as you for sure and be able to meet expats in your area. Single? Looking to mingle? Sign up for Attractive World or Expat Dating in France. I hope you find a love connection on your adventures in dating abroad! This one is my favorite because you’re all there to work on your fitness so you already have a conversation starter and something in common. Everyone’s guard is down at the gym because they’re there to work out and often easier to approach. Group fitness classes are where I’ve met all my gym acquaintances, so hit up one in your neighborhood on your quest to make friends abroad. In bigger cities, you may have more of a selection and even a club or two in English. 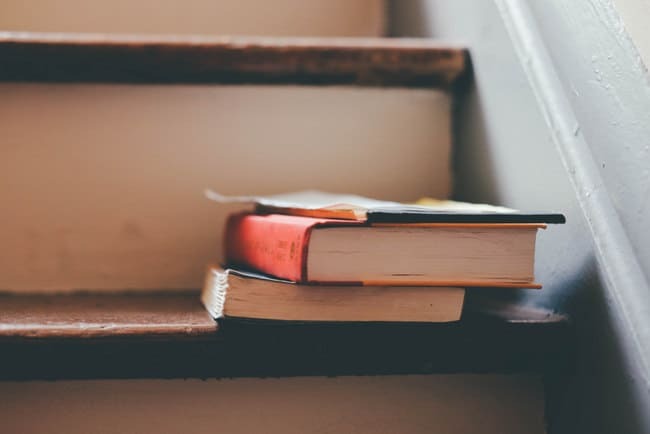 Regardless, if reading is your favorite way to unwind, absolutely find a book club in your area and dive in head first. Even if your grasp of the local language isn’t where it needs to be to understand a book, you will get there with time, so stick with it. Job-focused events kill 2 birds with 1 stone. You may find not only friends abroad but a job as well. 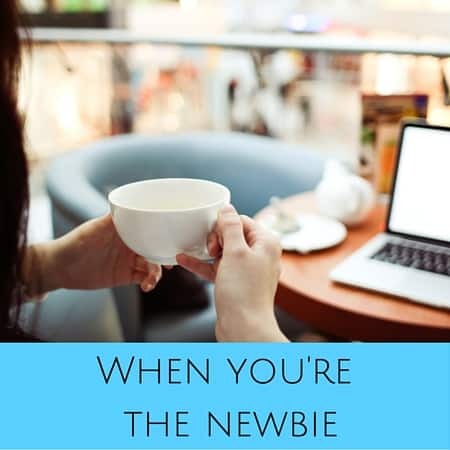 Or at least others to network with and add to your professional circle. Is there a jazz festival in your town? A charity event? A parade? Go to all of them. Just plan to walk around with no expectations. You never know who you may bump into when out and about. No matter where you live in the world, people always need a helping hand. If you have time to spare, find a volunteer opportunity that aligns with your interests. Food banks, nursing homes, and animal shelters are all great places to start. Even if you’re not religious, joining a church for the community aspect can be really helpful if you’re new to an area. A few years ago some Mormon missionaries stopped me on the street and invited me to church, so I went with an open mind. It was my first and last visit because it just wasn’t my crowd, but the point is that I was open to it and went. We all like the feeling of belonging, so if you’re open to religion, find a congregation that welcomes you with open arms. How have you met new people abroad? Have you been able to make friends abroad online? You have very likely written about this already, and I apologize if that’s the case. I’m writing this in September, the month when many communes have a Rendez-vous des associations, or a Forum d’activités or something else like that. On a Saturday or Sunday, various associations in the area have booths and try to inform and attract new members. They can include exercise, hiking, dance, martial arts, languages (e.g. esperanto), dog training, music, crafts, and so on. I will be joining a hiking group; after all, people talk while they walk. There’s also boule (pétanque) in many towns. If it’s not September, the Mairie can provide contacts. No need to apologize! Great info, thanks for sharing!